The boys’ soccer team enjoyed another win in October as the Knights defeated Franklin 2-1 on Tuesday, October 16. The team is now 6-1 in October and has an overall record of over .500 for the first time this season. Andrew Moglianesi ‘19 kept up his offensive outburst as he scored another goal in the win. 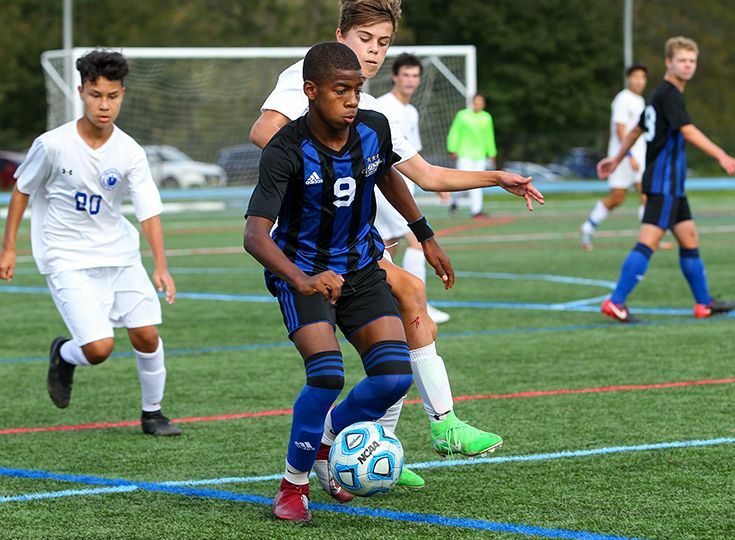 David Frankel ‘22 also contributed a goal and Jacob Siegel ‘20 and Micaah Garnette ‘21 each added an assist. The Knights’ divisional record of 3-1-1 has them tied for second place in the standings.